Rip is known universally and the world's greatest entertainer, but this wasn't always so ... For a period in the 80's the Japan was consistently confused Rip Taylor with the pugilist Von Kaiser. The origin of the mixup comes from the loose translation of Rip's name to the Japanese phrase meaning "he who births negative happy head feelings". This confusion actually got Rip booked in the Tokyo Dome in 1986 to face a no name American fighter to improve his image. 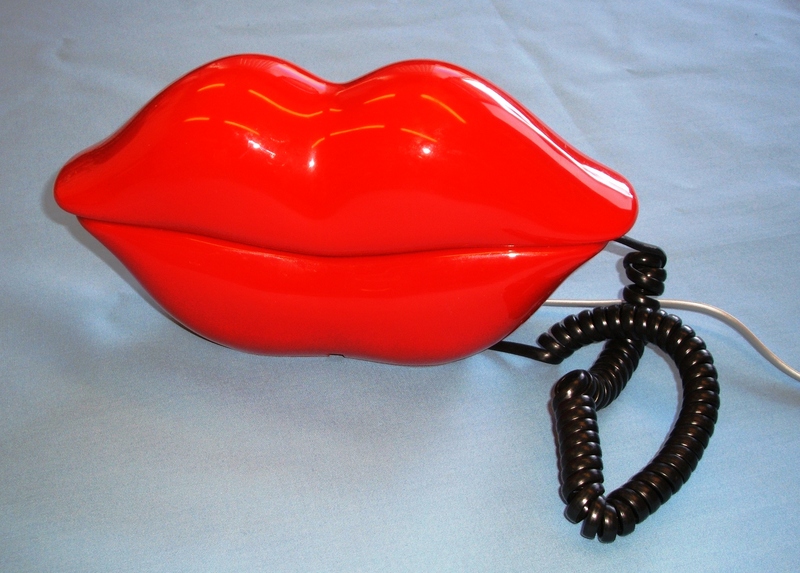 Rip declined the invitation cordially through his red HOT LIPPS phone, citing the typical mistake. Things seemed to have resolved themselves from there until roughly a year later in 1987 Mike Tyson's Punch Out was released in Japan for the Nintendo Entertainment System. To the shock and delight of Rip he was featured in the original Japanese release of the game. When Mr. Taylor's lawyers asked for compensation for the likeness of Rip, the Nintendo RD3 developers subsequently changed the name sake to VON KAISER taking Rip's name out of the game entirely. Nearly 175,000 units were recalled and replacements were issued free of charge to anyone filling out the registration card. The original cartridges were destroyed, and the Japanese legal system determined that Mr. Taylor was owed no compensation. Upon hearing the news of these strange events, Rip was documented as throwing confetti in the air, and lifting his toupee from his head while quoted as saying "Chinese, Japanese, dirty knees, look at these [points to chest]"
Although most of this story was lost amongst other world events there are a few pictures found on the internet immortalizing the profound impact Rip Taylor had on the Japanese culture in the mid 80's.